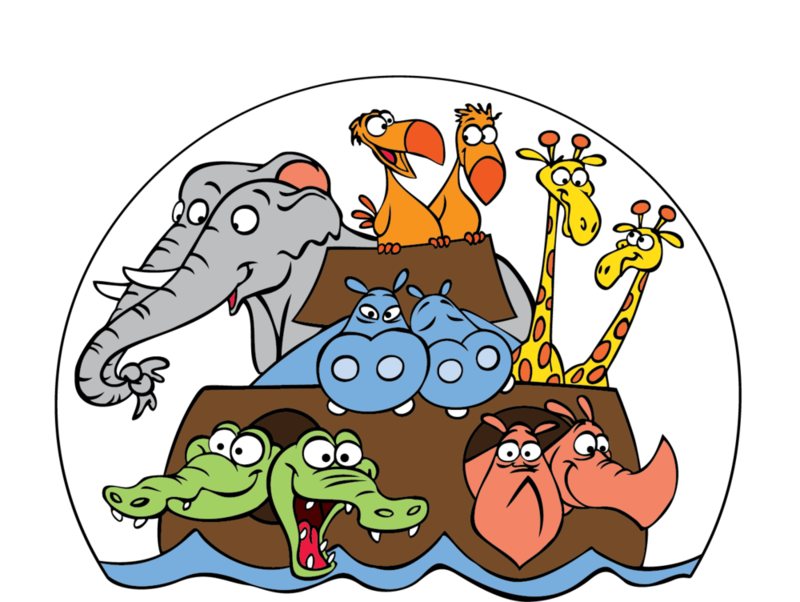 Welcome to Saint Mark’s Church! We are located at the corner of Brand Blvd. and Dryden Street in Glendale, California. The doors to our church and garden are open all day, every day for worship, prayer and/or quiet reflection. Please refer to the Worship tab for a detailed schedule of services. Take a look at the Upcoming Events page for other items of interest, such as book studies, Music in the Garden and special forums. The Episcopal Church is united through worship that takes its form from the Book of Common Prayer. How that is expressed, however, knows great variety. Saint Mark's is what some refer to as High Church or Anglo-Catholic in its worship expression. What this means is that we believe that all our senses are to be engaged in giving praise and worship to God, and we find great meaning of expression in traditional forms of worship, from the Daily Office to the Highest Mass. The church is accessible without stairs through the door to the right (follow the sidewalk through the gate and turn left). During worship and events, an accessible bathroom is available across the colonnade next to the church office. There are a couple of stairs to the altar rail; if you would like to have communion brought to you in the pew instead, please let an usher know. For those who have gluten allergies, we have gluten-free hosts available during Holy Communion. As the priest approaches with the host, simply state that you need a gluten free one. Two-hour parking, Monday through Friday, is available on Brand Blvd. All day parking on Brand is permittable on Sundays and our parking lot behind the church is open without restriction to anyone visiting. If you have any questions, please contact us.